Maintaining a healthy lawn is a great way to keep your home looking pristine and a simple way to add loads of curb appeal. Not only does a healthy lawn look great, but they also feel great. When a lawn is kept to the highest standards, the benefits are more than superficial beauty. A thick, healthy lawn also helps to prevent soil erosion 2000 times more effectively than bare soil, making sure your lawn sticks around for decades to come. Nothing pairs better with a beautiful lawn than a beautiful garden. Whether yours rivals the United States Botanic Garden or is a fresh start, there’s no reason it can’t be beautiful. With grass seed, lawn feed, weed killer, fertilizer, mulch, and more, Hammond Lumber Company has everything you need to make sure your lawn and your garden stay looking their best. Sometimes nature doesn’t give you the optimum tools to work with. 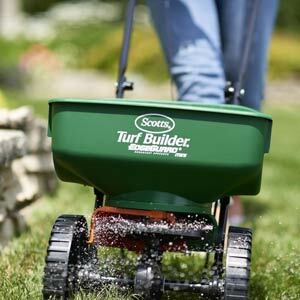 By purchasing specialized soil formulas from brands like Scotts, Miracle Grow, Black Gold, and others, you can ensure that the soil you’re planting in is filled with nutrients. When striving for a beautiful lawn or garden, you’ve got to start from the ground up. Even when the soil is of the highest quality, plants can use just a bit more help to grow their strongest. 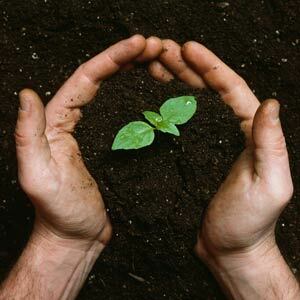 Most fertilizers sold contain nitrogen, phosphorus, and potassium, the three macronutrients that plants need to grow. With healthy soil to make them strong, applying fertilizer can help your plants grow big. Not only does mulch add a fresh, polished look to a garden, it also adds another layer of water retention and heat reduction to help your plants thrive in the spring and summer. Sometimes when the weather gets hot, your plants can dry out quickly, but a stunning layer of mulch will help them keep their hard-earned water. It’s important to note, though, that unsavory bugs like the damp, dark space that mulch provides. To keep your plants safe, leave an inch diameter or so of space free of mulch around the base of your plants. 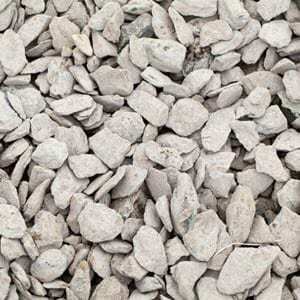 Gravels last longer than organic material mulches and the stones don’t fade in the sun. 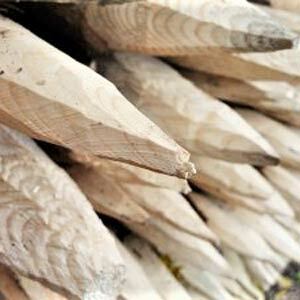 They need to be replaced only every couple of years, whereas bark mulches should be replaced yearly. 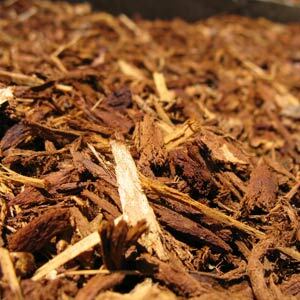 Though bark mulches are more budget-friendly at first purchase, rock mulches often end up being less costly because of their longer lifespan, meaning they need replacement far less. When deciding to use pest repellents in your garden, it’s always important to use them safely and responsibly. 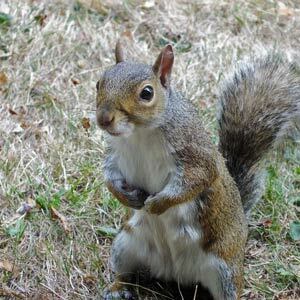 Pest repellants and Pesticides are specifically formulated to interrupt the natural habits of insects and critters, meaning they can be dangerous if not handled correctly. 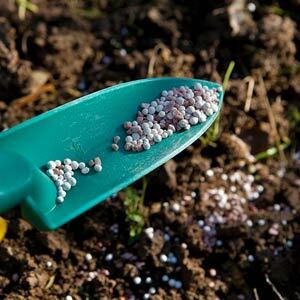 After attempting less drastic methods, if you find your garden still being harassed by pests and the like, pest repellants and pesticides can be the most effective way to protect your plants. If the lawn you’ve spent hours on grooming seems to be getting overrun with unwelcome weeds, buying lawn-safe weed control products can put you back in control. 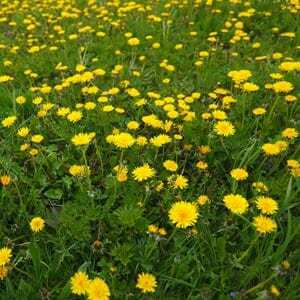 Many brands carried by Hammond Lumber Company offer lawn feed that also helps to weeds like dandelions and crabgrass, leaving the lawn turf unharmed. 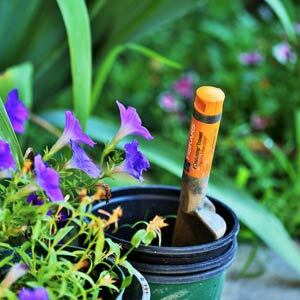 Many plants often need some assistance when just starting out their lives, which is where plant stakes can lend some a hand. When plants are growing well above the surface, but have a relatively small root base, a stake can help stabilize the plant while the roots fill out. Be careful, though, staking a plant that doesn’t need it can do more harm than good. The natural stress swaying and bending puts on the plants helps them to grow stronger naturally. Unnecessary staking of a plant can hinder their natural development of strong stems and trunks. We carry a wide variety of seeds to help you start growing your first plants or to get you what you need for this year’s vegetable garden. 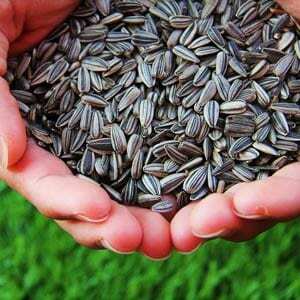 From grass seeds to herbs, to vegetables or flowers, we have the seeds from almost any plant you want to grow. Gardening is a great excuse to play in the dirt as an adult. To get the best out of your yard, you’ll need to get down and dirty, digging and mulching and weeding. We’ve got the tools for you of all sizes. Whether you need full-sized spades or hand-sized clippers, any tool you need, we’ve got. Come in and grab what you need. Water is mandatory for any garden. When you need to hydrate your plants, stop by. 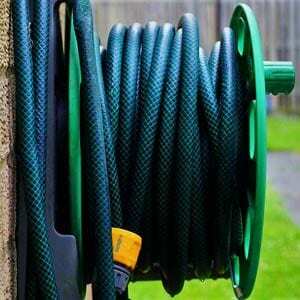 Whether you need a new, hi-tech expandable garden hose or the classic watering can, you can be sure we’ve got the equipment you want. Classic, mundane tools are great, but with modern power tools, what once would have been an entire day’s task can now be completed in only an hour or two. When deciding which power tool is right for you, consider the power and fuel type of each one. 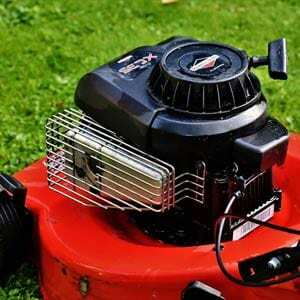 Electric tools are great for smaller plots where extension cords are manageable or batteries can last without needing charges, but gas tools offer more power and longer run times between fill-ups. Visit a location near you where our associates can help you decide on the right power equipment for you and your home. Top Quality Lawn & Garden Brands You Trust and We Carry!